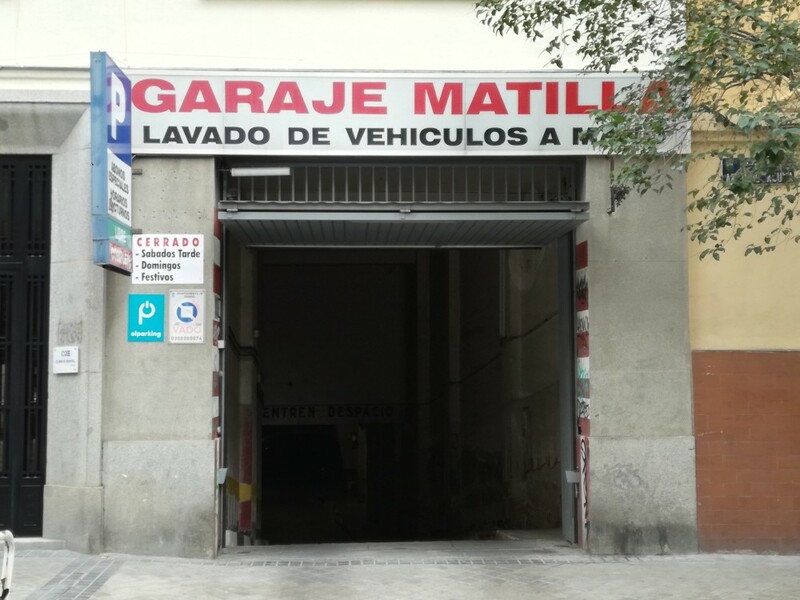 Where can I park near to Retiro? El Retiro is Madrid's largest urban park and the core of the neighbourhood. This true green space so close to the city centre is a must visit for tourists coming to Spain's capital, and a meeting spot where locals can enjoy leisure, culture and sports activities. Around Retiro Park you will find major shopping streets like Calle de Narváez, Calle de Ibiza or Calle del Alcalde Sáinz de Baranda, where you will come across all kinds of shops, bars and restaurants. 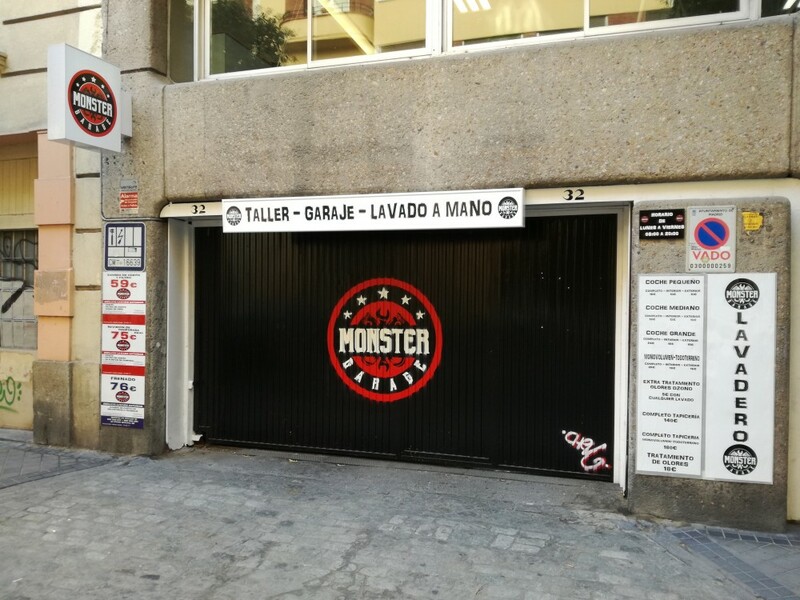 Otherwise, if you are after a little literature, there's nothing better than a visit to the Cuesta de Moyano, a pedestrian street dotted with book shops, or a trip to the Book Fair in spring. All of the park's surroundings comprise a restricted parking zone, which means you will need to pay the corresponding blue (visitor) or green (resident) rates if you want to park on the street. 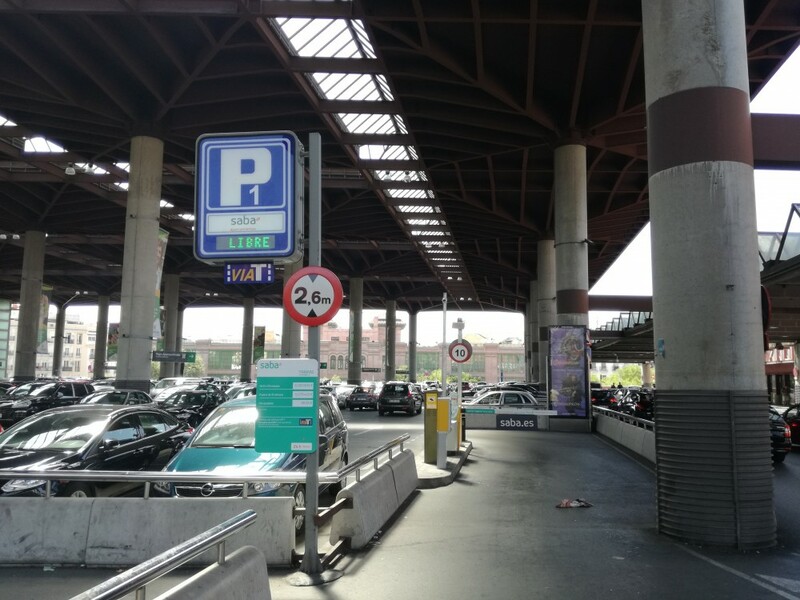 Parking in the area is more complicated as the Hospital Gregorio Marañon and the Hospital del Niño Jesús are located in the Retiro district. 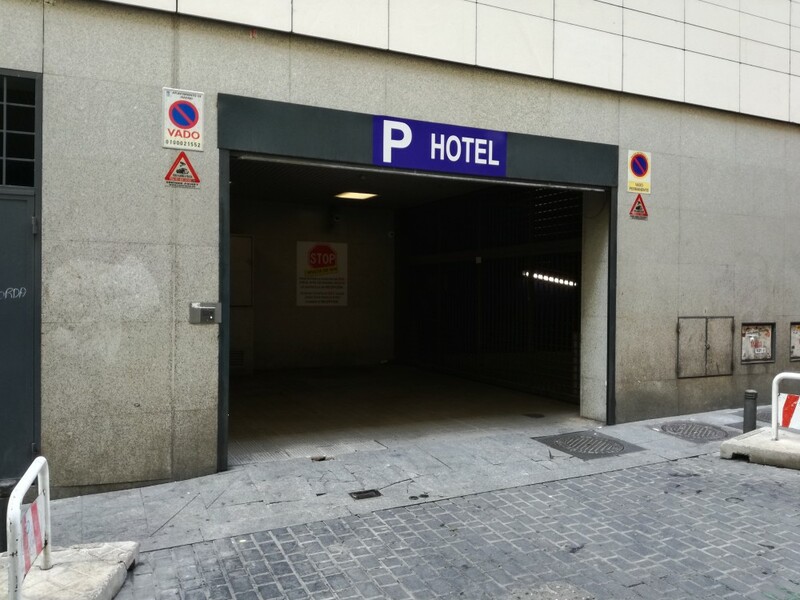 A good alternative for visiting Retiro Park or the Puerta de Alcalá is to reserve a space online in one of the car parks we offer within just a few minutes' walk.